The Flury Williams Group at Morgan Stanley* strives to develop long-lasting, meaningful client relationships to span generations. We are committed to understanding you, your goals and your family’s priorities. We know what is behind the money you have earned. That is why all our investment experience, capabilities and resources are focused on one objective – to help you invest wisely. 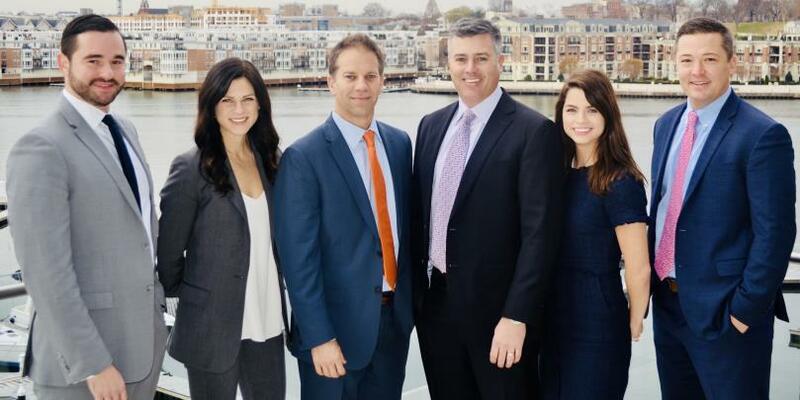 As your advisory team, we construct relationships founded on trust and integrity with people who value and appreciate our financial advice. 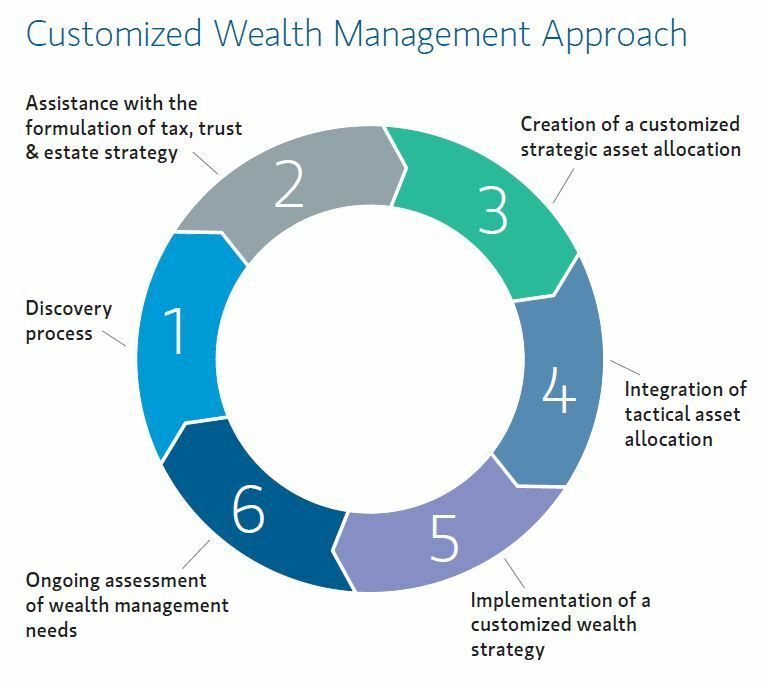 By combining the experience and skills of the Flury Williams Group at Morgan Stanley* we will design and implement a personalized financial road map based on the four pillars of comprehensive wealth planning: Lifestyle Management, Risk Management, Asset Management and Liability Management. who are less fortunate. Below are the organizations we support. 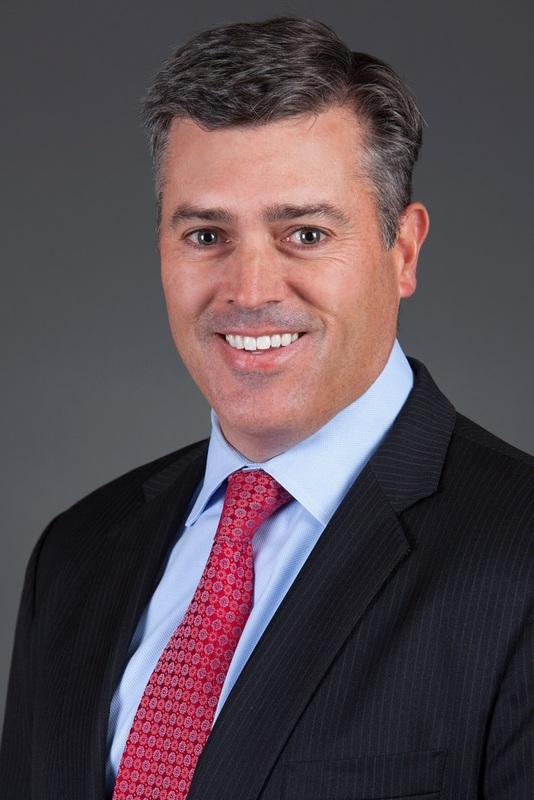 Adam leverages over 20 years of financial services industry experience to help our clients preserve, enhance and transfer their wealth in a manner that reflects their values and purpose. 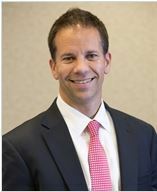 As a Family Wealth Director, he is well-versed in advanced wealth management strategies designed to create unique and welcome opportunities for our clients and their families. He has been a member of Morgan Stanley’s Masters Club every year since 2010. Adam earned his Bachelor of Science degree from Clemson University. Actively involved in the community, he is a sponsor of the Baltimore Symphony Orchestra (BSO), a member of the BSO’s Planned Giving Advisory Council, and a coach for the Green Hornets basketball and soccer programs. He resides in Severna Park, Maryland, with his wife and two children. With more than 20 years of experience in the financial services industry, Craig is dedicated to helping families, executives, small business owners and other successful individuals achieve their financial goals. 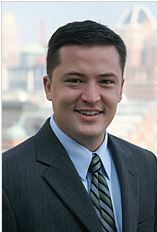 He focuses on creating integrated wealth management strategies that are tailored to each client’s unique needs. Craig has been a member of Morgan Stanley’s Masters Club every year since 2010. He earned his Bachelor of Science degree from Washington College. An involved member of the community, Craig is a sponsor of both the Howard Community College Veterans Scholarship Program and Marriotts Ridge High School athletics and club programs. He also coaches the Howard County Youth Program’s basketball and lacrosse teams and the Mount View Middle School JV basketball team. He resides in Howard County with his wife and three children. With over 15 years of experience in the financial services industry, Joe believes in the fundamental importance of evaluating a client’s full financial picture to best align their resources with their goals. 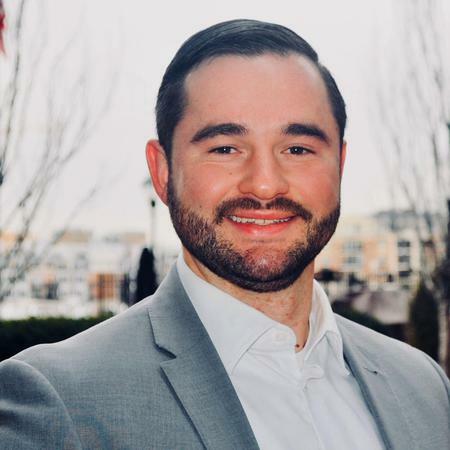 A lifelong resident of Maryland, Joe earned his Bachelor of Science in Finance from the University of Maryland at College Park and currently lives in Carroll County with his wife and two sons. Bill utilizes his more than five years of experience in the financial services industry to help individuals and businesses realize and achieve their financial goals. He is committed to fostering long-term relationships built on quality of trust and service. Whether financial and longevity planning, college funding, insurance protection, or general wealth accumulation; he stresses the importance of every step in the planning process by tailoring each plan to suit the particular individual. Bill earned his Bachelor of Science degree from Johns Hopkins University. Born and raised on Long Island, he currently resides in Baltimore, which he has called home for the past 10 years. 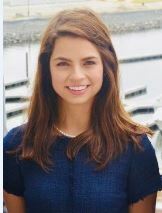 Paige has been at Morgan Stanley for 5 years, with experience in foreign currency operations, wealth management client service, business development, and team operations. She earned her Bachelor of Science degree from Towson University, and is currently pursuing a Masters of Business Administration at Loyola University Maryland. She is both Series 7 and 66 licensed. Recently married, she resides in Baltimore City, Maryland, with her husband. Since joining Morgan Stanley in 2014, Ashley has held roles in the operations, fraud, and wealth management divisions. Through her current role on the team, she has dedicated herself to providing exceptional client service, ensuring client requests are met promptly and efficiently. 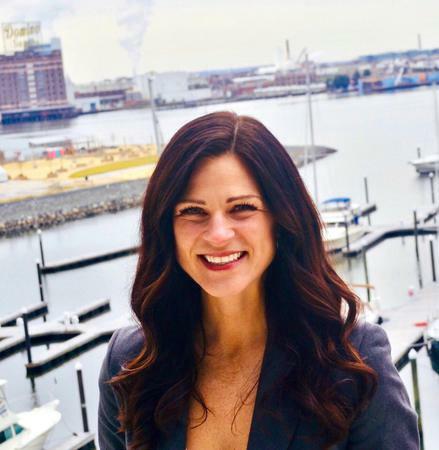 Ashley earned her Bachelor of Science degree from the University of Baltimore, and lives in Ellicott City, Maryland, with her husband and twin daughters. 14Alternative Investments are speculative and include a high degree of risk. An investor could lose all or a substantial amount of his/her investment. Alternative investments are suitable only for qualified, long-term investors who are willing to forgo liquidity and put capital at risk for an indefinite period of time.